No suicide note was found near the spot. However, alleging that the anganwadi worker took the extreme step as she was being tortured by senior officials, the district anganwadi association blocked Kalyansinghpur-Rayagada road for a few hours. 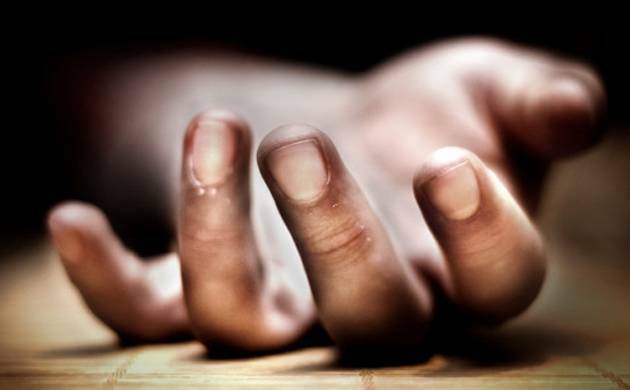 An anganwadi worker and her two daughters today allegedly committed suicide at their house in Belakana village of Odisha’s Rayagada district, prompting her colleagues from Anganwadi Workers’ Association to block a road claiming she was tortured by senior officials. The anganwadi worker has been identified as Utkala Shukla, and her two daughters are Pinki (34) and Rinki (29), police said. The three-year-old daughter of Pinki was rescued in an unconscious state from the house. Her condition is stated to be stable. “The three bodies were recovered this morning. As per preliminary inquiry, they had consumed pesticide and were lying on a bed in the house. The motive behind the step is under investigation,” said Sub-Divisional Police Officer (Rayagada) Y Jagannath Rao. The anganwadi worker was a divorcee. While her younger daughter was staying with her for the past one month, the elder daughter had yesterday reached Belakana, he said.